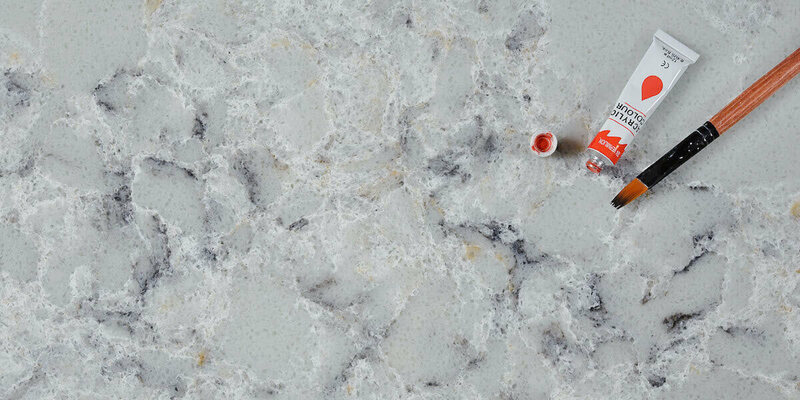 Quartz kitchen countertops have their pros and cons, like any other product. 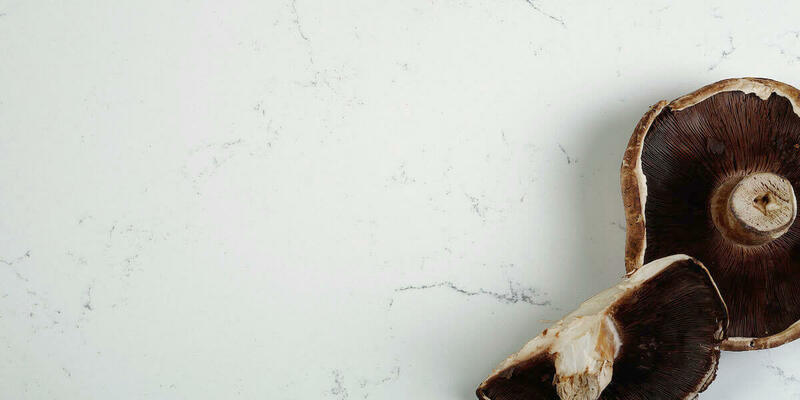 Providing some outstanding qualities, even if they are relatively new on the market, quartz countertops have already found their loyal following. Among their advantages are their durability, their attractive appearance, and the fact quartz countertops do not come with some of the downsides most often present in natural stone. According to experts, the market for quartz kitchen countertops is expected to expand in the years to come. We will discuss in this article their strength and weaknesses. Quartz kitchen countertops manufacturers design very attractive products. In fact, quartz can be very stylish. These products go through a manufacturing process that allows creating a larger choice of colors than you will be able to find in granite or marble. The finished engineered stone’s appearance is luxurious and rich. Corian and other solid surface materials can produce a finish that has a great depth. Quartz provides the same level of durability as granite and concrete, but it won’t crack or chip as easily. Another advantage to quartz is the fact that its look is quite contemporary and stylish. Same as other countertop materials that provide a hard surface, quartz is non-porous. This quality makes it to protect against staining better than concrete, marble or granite. Quartz can stands up in the kitchen to oil, juice, tomato, coffee, and wine. Having a surface that is non-porous makes it safer and easier to keep clean because it won’t harbor viruses or bacteria. Your quartz countertop can be maintained absolutely clean. Being always confident in the cleanliness of your countertop is an advantage important in both the bathroom and kitchen settings. Of course, there are also some reasons to be cautions about quartz kitchen countertops. Engineered stone has its own cons. Among them, for some customers on a limited budget the biggest concern will be its expensive price. Quartz countertop prices can be as high as $115-$200 per square foot. Quartz kitchen countertops manufacturers offer a wide range of stylish options. For an upscale, contemporary look, quartz kitchen countertops are certainly an option worth considering. One of their biggest advantages is the fact that they require a very low maintenance. This entry was posted in Quartz Countertops. Bookmark the permalink.